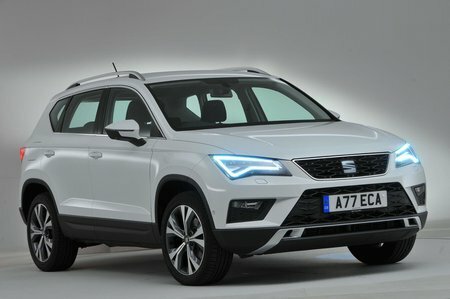 Seat Ateca 1.6 TDI Xcellence [EZ] 5dr 2019 Review | What Car? What Car? will save you at least £2,640, but our approved dealers could save you even more. This top-of-the-range trim is available only with the more powerful engines and comes with plenty of kit, including sat-nav, heated leather seats, a reversing camera, automatic wipers and dusk-sensing LED headlights. Unless you really love your creature comforts, we’d stick with one of the cheaper trims.